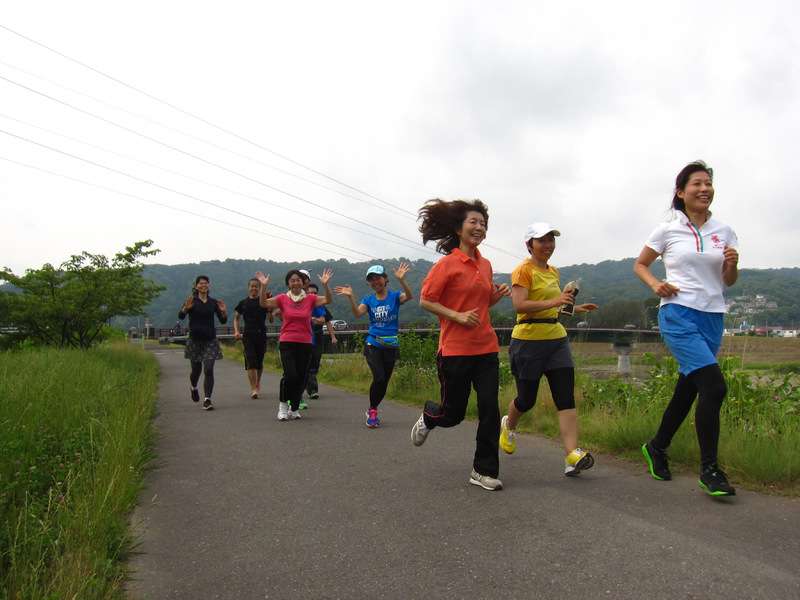 If I counted correctly, 17 people came out the the 19th Running Club. 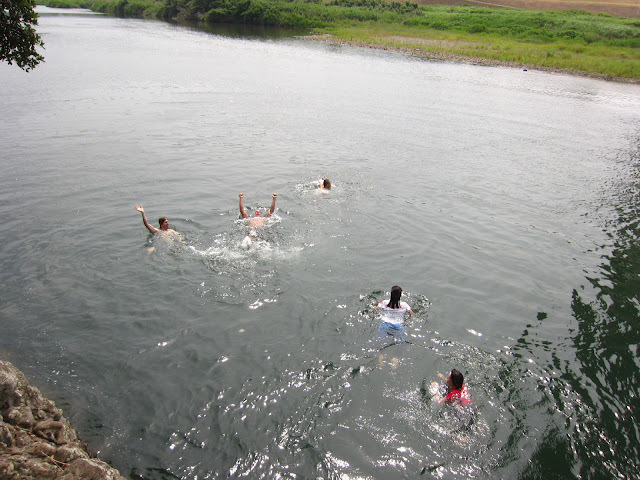 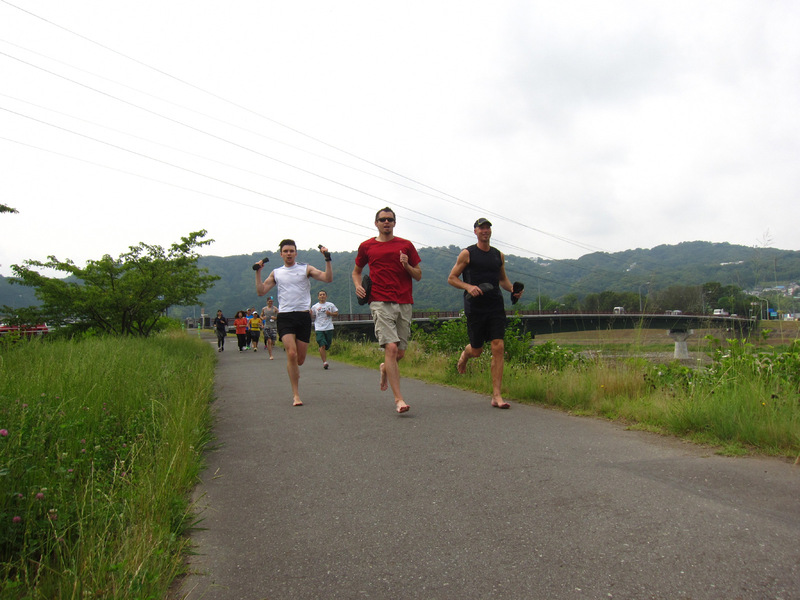 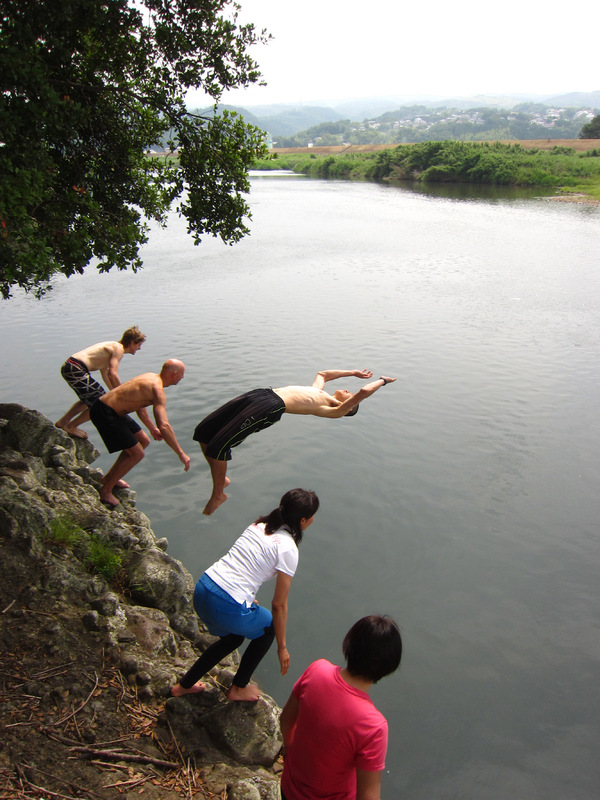 It was such perfect weather that we jumped into Kanogawa after. 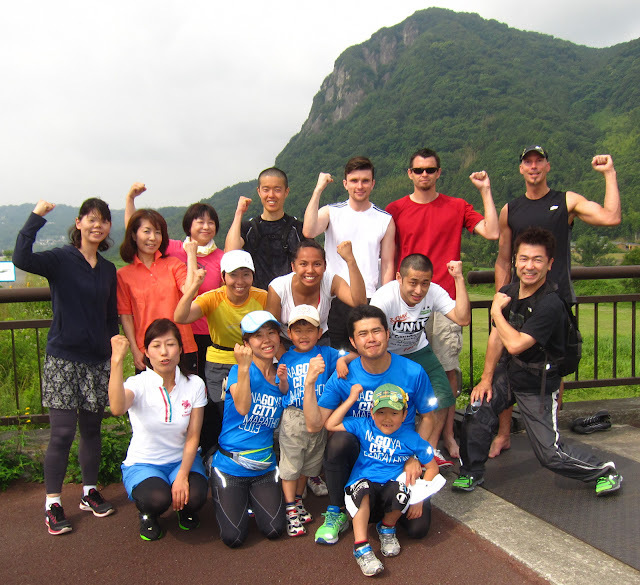 Izunokuni is the place to be! 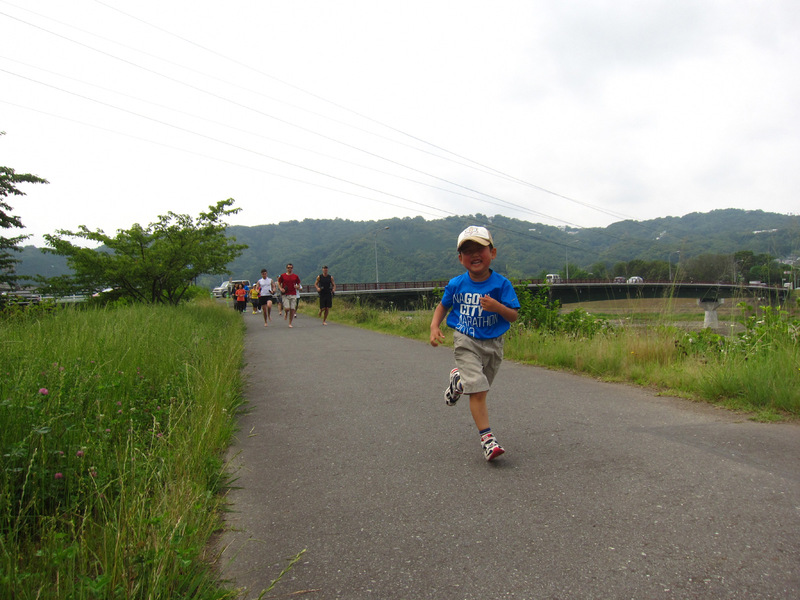 You can get all the Running Club pictures if you click here.